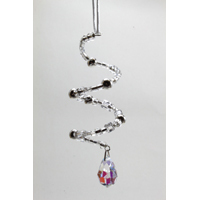 Packet of Crystal Silver mixed beads, head pins, ending Drops and instructions. 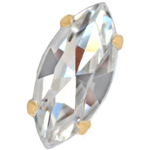 Suitable for age 5+ (small children will need adult assistance). 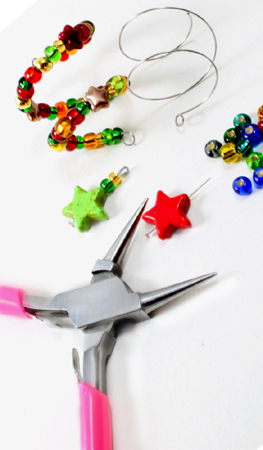 You will also need round nose pliers and side cutting pliers. 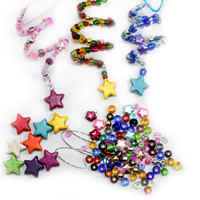 Packet of multi colouerd mixed beads, head pins, ending stars and instructions.